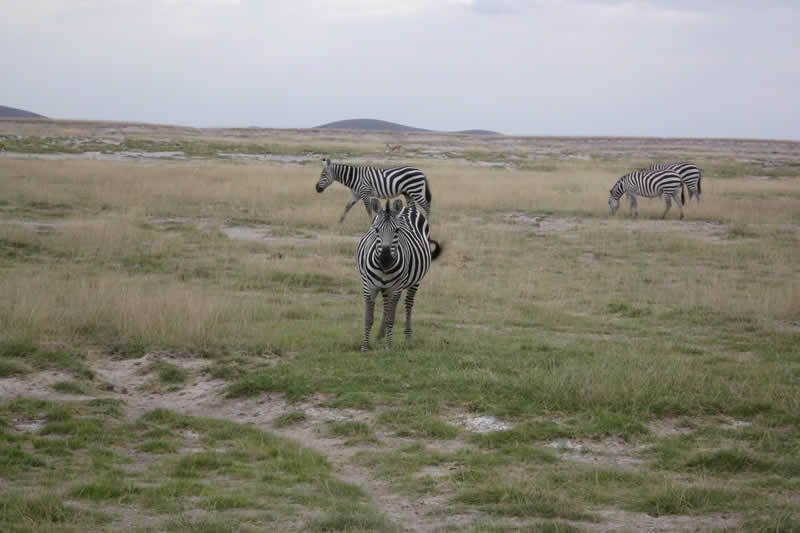 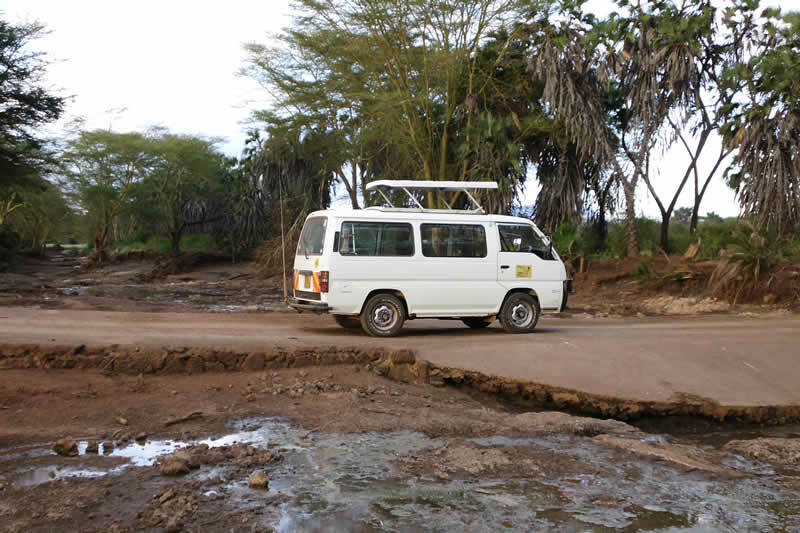 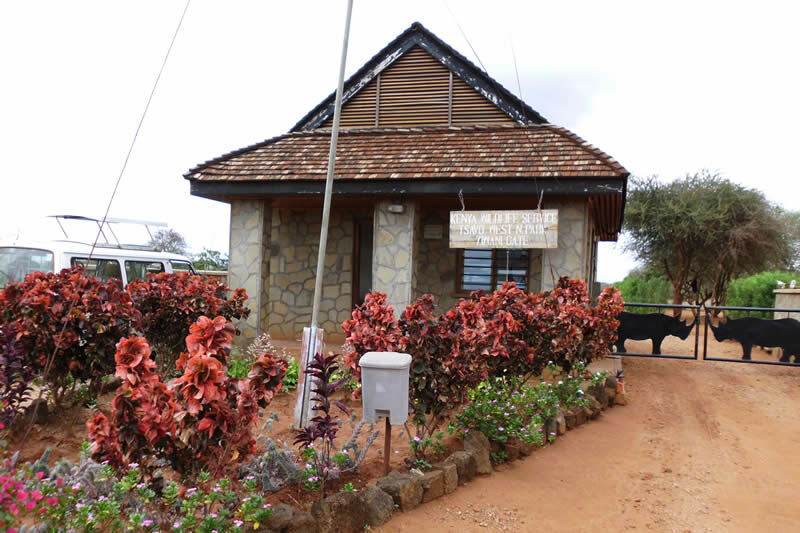 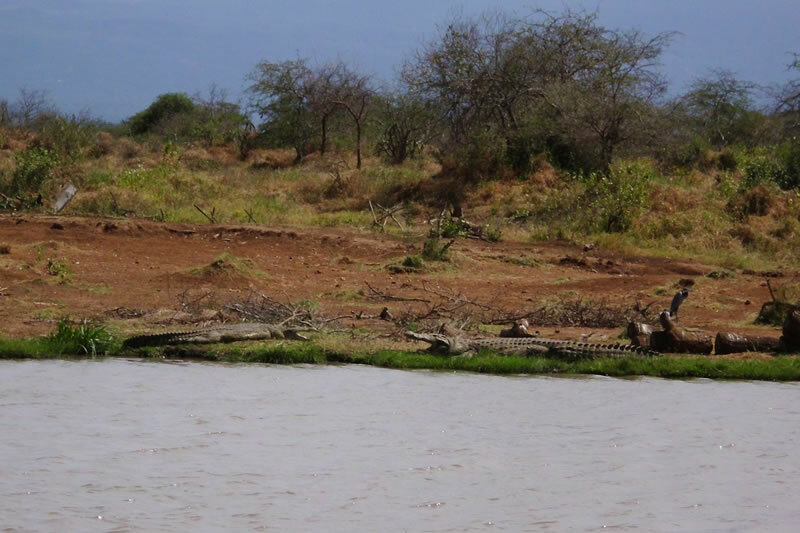 We offer you private safaris for maximum 5 to 6 persons. 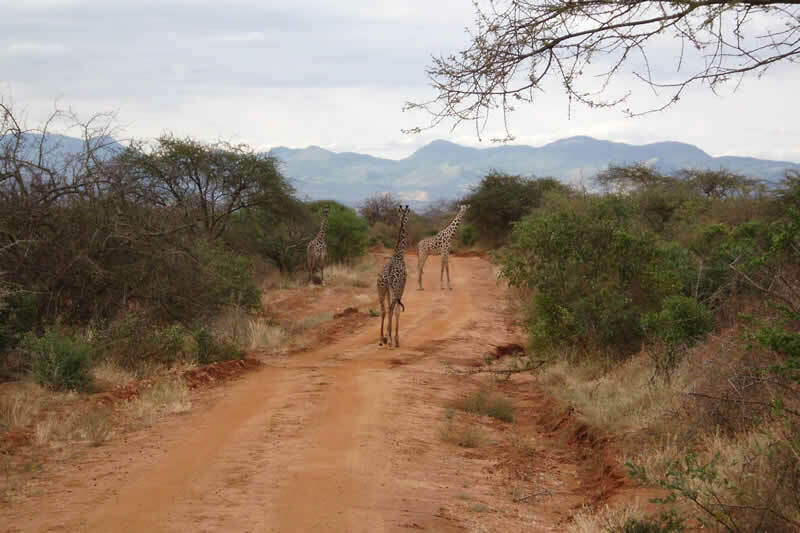 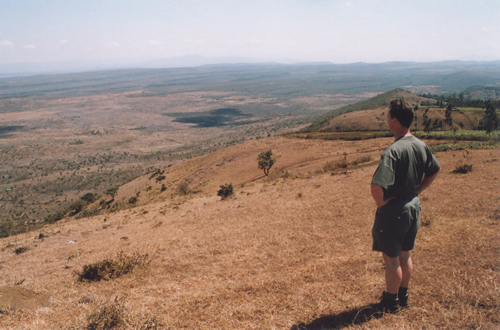 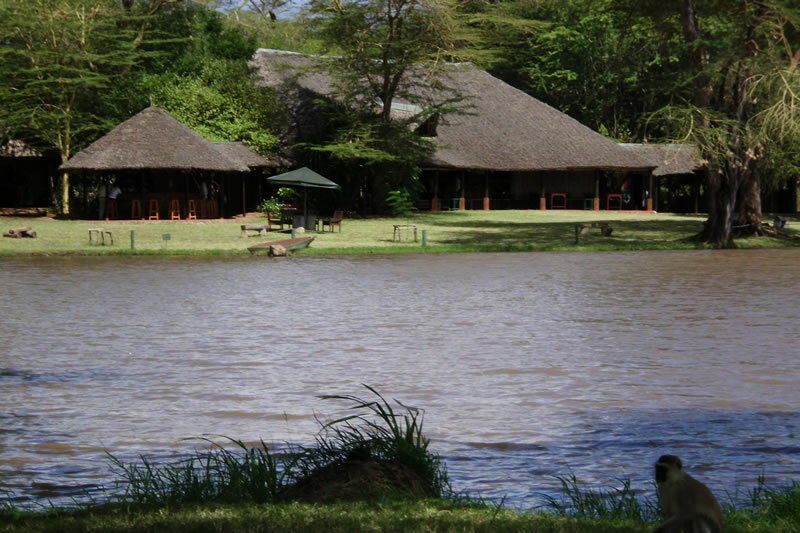 Depending from your wishes and the season we arrange an individual safari for this period. 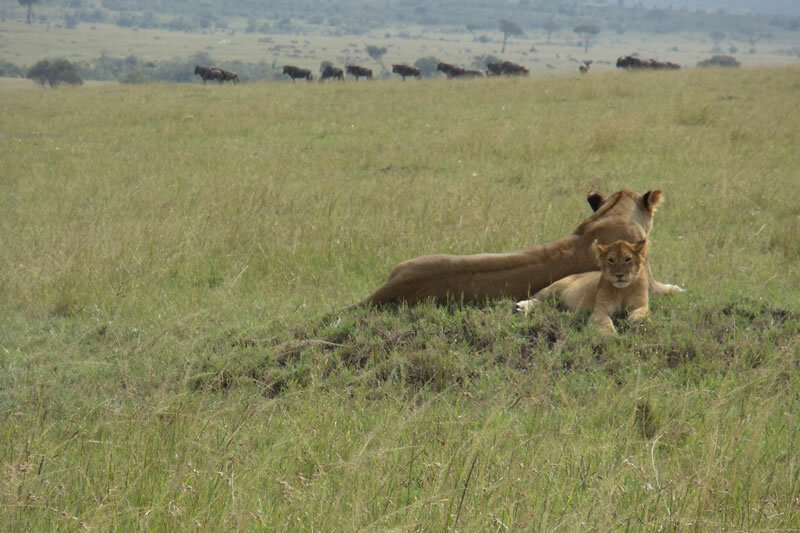 Further we take our best to organise your Kenya safari cost effective.